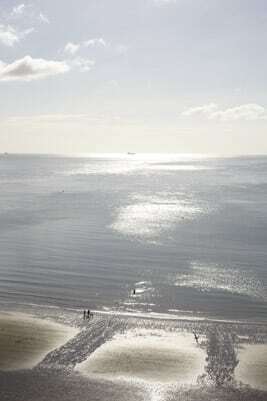 The Isle of Wight is the perfect place for a well deserved break. 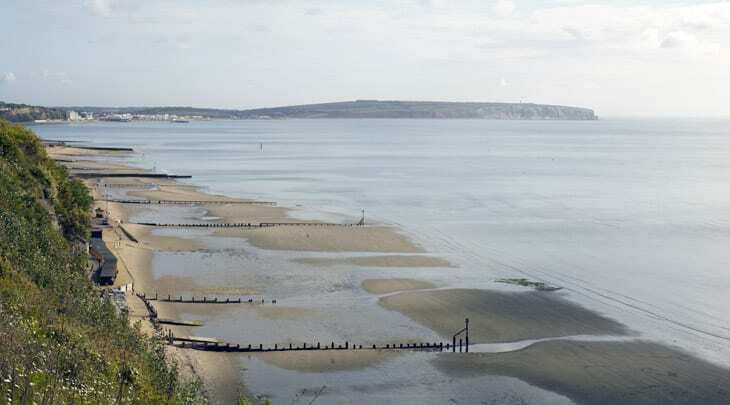 With our beautiful countryside and beaches (currently there are 14 award winning beaches, with three blue flag winners including Shanklin); whilst approximately half the Isle of Wight is an Area of Outstanding Natural Beauty, designated in 1963, which in total covers around 189 square kilometres. The Island's AONB is represented by a diversity of landscapes, from imposing chalk cliffs to rolling countryside, plus half of the coastline including all of the Heritage Coast. There is plenty of tasty food and drink to enjoy and many exciting activities to throw yourself into, you can do as much (or as little!) as you please. Whether it be by sea or on horse, bike or foot, there are many ways to explore the Isle of Wight. Whatever your mode of transport you will find remnants of our long and rich Island history: The Isle of Wight has become known as the Dinosaur Isle, Carisbrooke Castle dates from Norman times, the poet Alfred Lord Tennyson had his house here. Osborne House, the summer residence of Queen Victoria was built here. The island is known for the development and testing of British space rockets, the first hovercraft in the world, the manufacture of flying boats, sail making and boat building. And so much more! For music fans there are the Isle of Wight International Jazz Festival, Bestival, The Folk Festival, and the famous Isle of Wight Festival. If you enjoy Rambling there is the annual Isle of Wight Walking Festival in May, Cyclists can join in the Cycling Festival in September. And then there is Cowes Week in August for the sailing fraternity. The perfect break on the Isle of Wight consists of many elements, so why not come and enjoy some of them! The Isle of Wight Area of Outstanding Natural Beauty from Greentraveller on Vimeo.